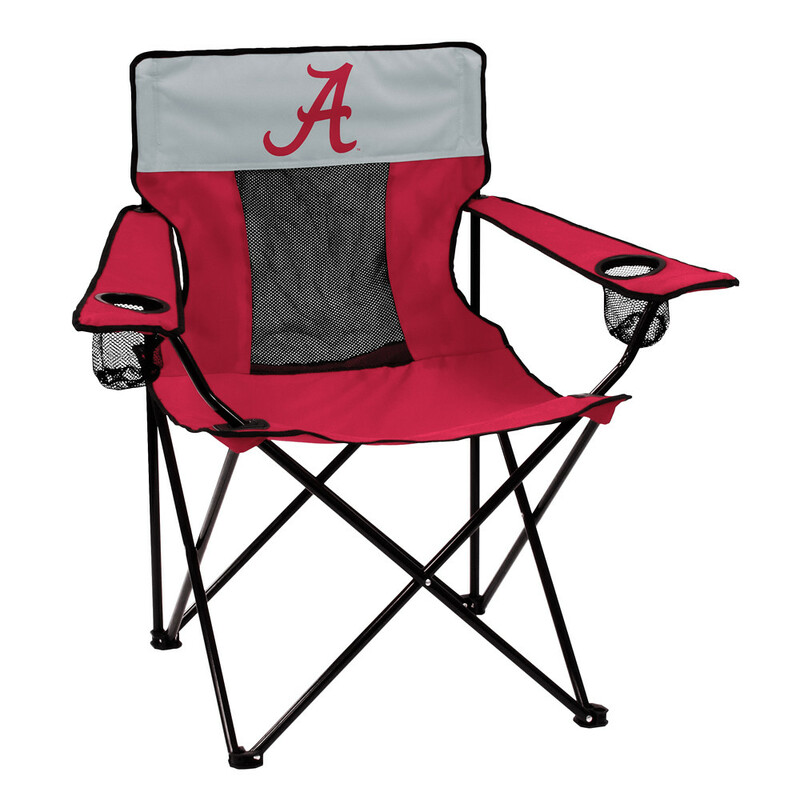 Alabama Elite Tailgate/Camping Chair for Your Favorite Outdoor Events. 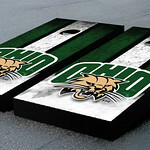 This Foldable Chair Features an Official Licensed NCAA College Team Logo. 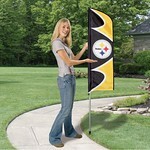 Show Team Pride at Your Next TailGating, Camping or Backyard Event.